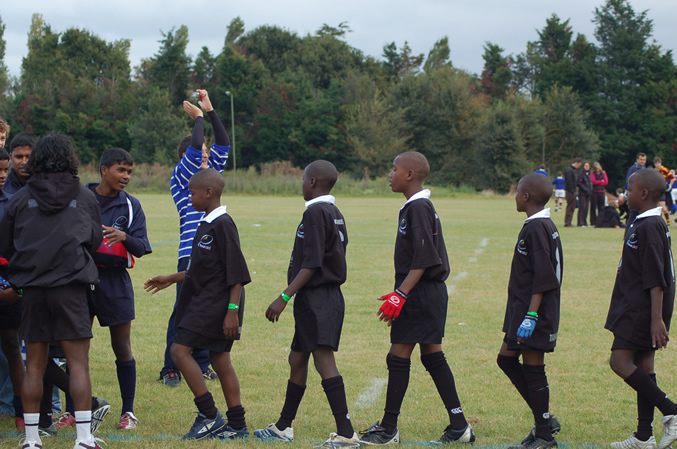 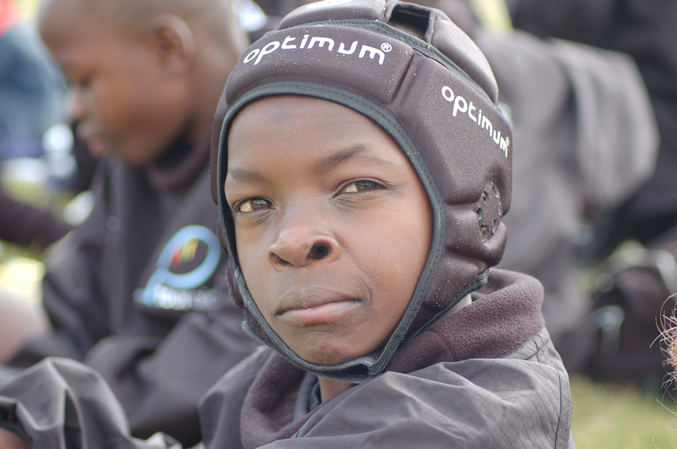 In September 2007 we hosted a group of 12 and 13 year old rugby players from Kenya. 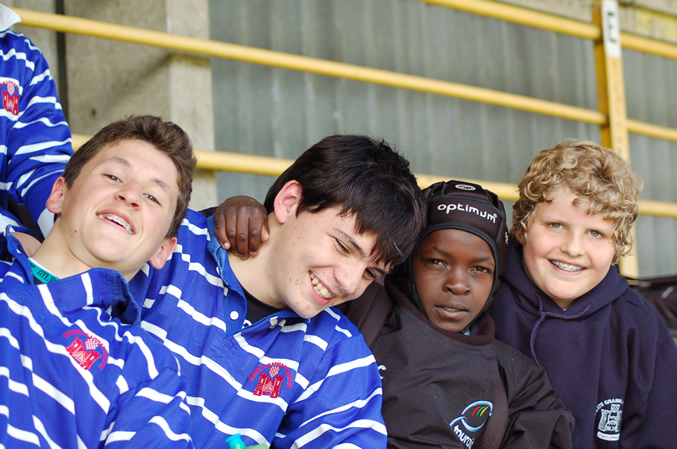 Their homes are in Kibera, sometimes described as the largest slum in Africa. 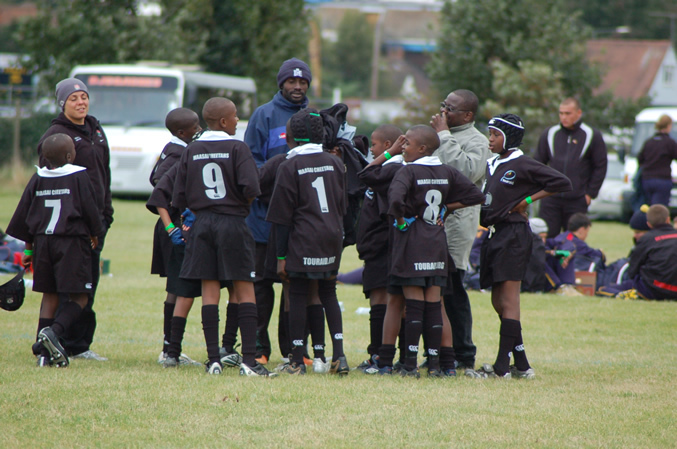 The boys were here to compete in an international tournament against players from similar circumstances. 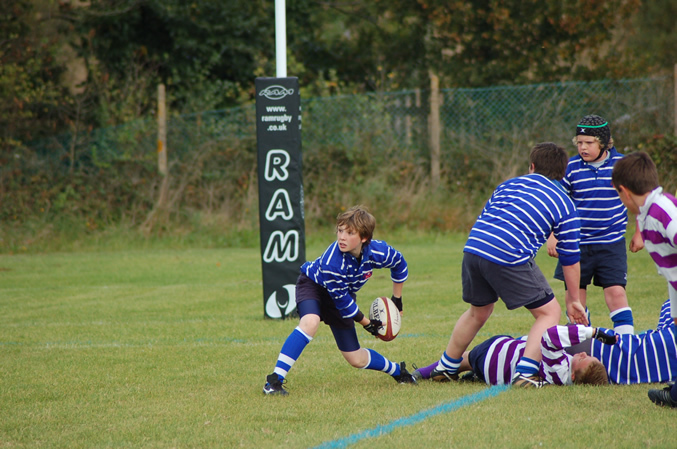 An U14 team from RGS distinguished themselves by winning the shadow tournament, in a final played at Richmond RFC. 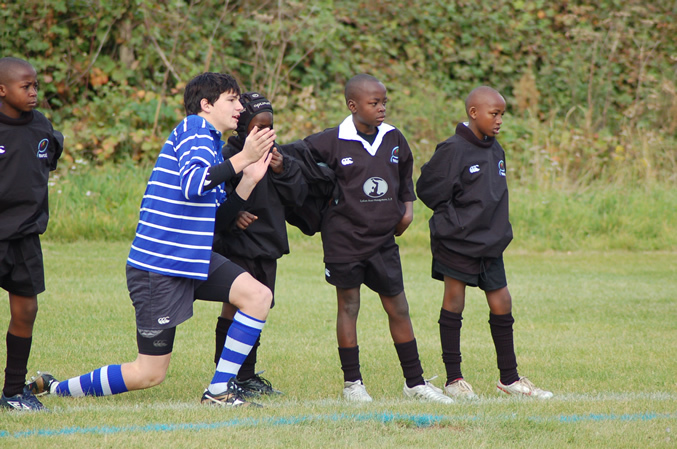 However, we gained so much more from the experience of getting to know our young visitors. 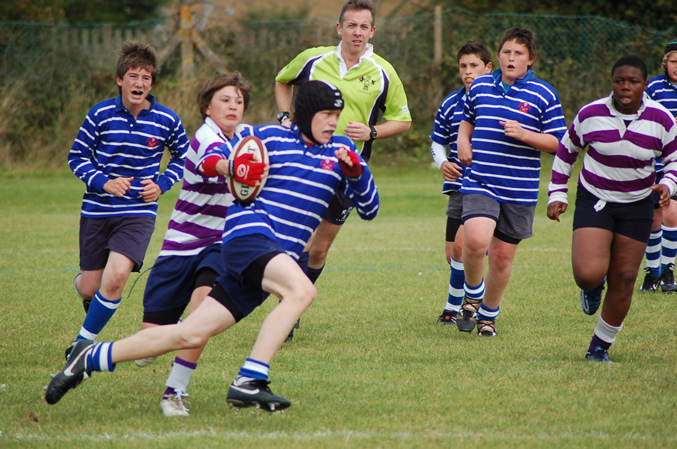 Compiled from comments by Third Form hosts.